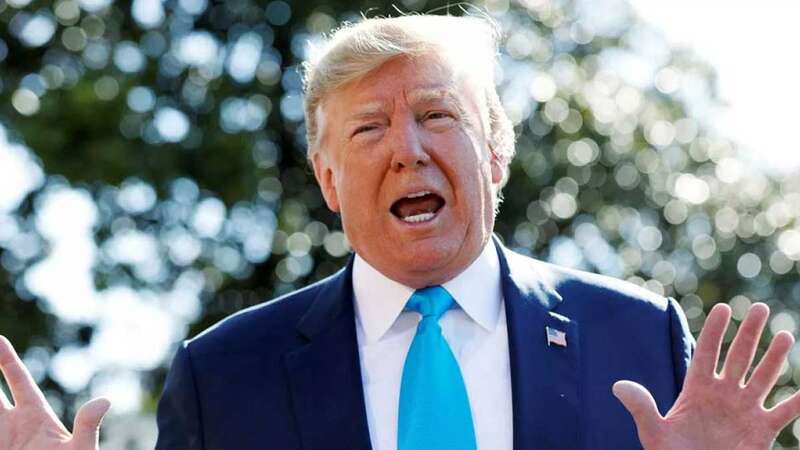 United Nations : The United States of America on Sunday sought a review of 'Developing Nation' tag to India and China, claiming that the countries have developed fast and still enjoying the special and preferential trade treatments. In a separate paper, presented at the WTO, India and China rebutted the US claims and said that there are several factors like per capita income, agricultural income show a huge gap as compared to rich nations. According to analysts, it is not correct to measure India in the same breath of some of the richest nations - such as Singapore, South Korea, Saudi Arabia, Brunei, Hong Kong and Qatar - and the world's largest goods trader, China. Since human beings are central to any debate on development, per capita income is the most crucial indicator of their progress. In 2017, the per capita gross national income (as per Atlas method) of India was just $1,800, way below $54,530 in Singapore, $28,380 in South Korea and $8,690 in China, according to the World Bank data. Special and differential treatment allows developing countries longer time frames to implement commitments and greater flexibilities in adopting measures to improve their presence in global markets. For instance, developing countries are allowed to provide considerably larger input subsidies and minimum price support (they can offer product-specific farm subsidies up to 10% of the value of production, against 5% for developed countries, although the latter enjoy other flexibilities). Further, developing countries will continue to provide indirect export subsidies, covering internal transport and marketing, until 2023, five years after the deadline for elimination of all forms of export subsidies. In the Human Development Index of the UNDP, India occupied the 130th position in 2017, while Singapore ranked 9th, Korea 22nd and China 86th. In the 2018 Global Hunger Index, India ranked an abysmal 103rd out of 119 countries. In contrast, both Singapore and South Korea didn't feature in the list, while China ranked 25th.